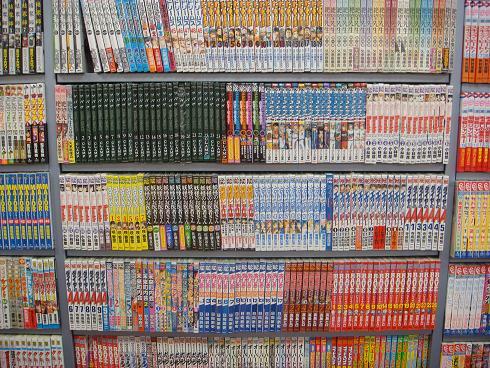 For May’s goûter littéraire, Anne O’Connell will lead an active discussion on and sharing of manga, Japan’s comic books. Manga is to Japan what la BD (bande dessinée) is to France and Belgium. This encounter is not to be missed!